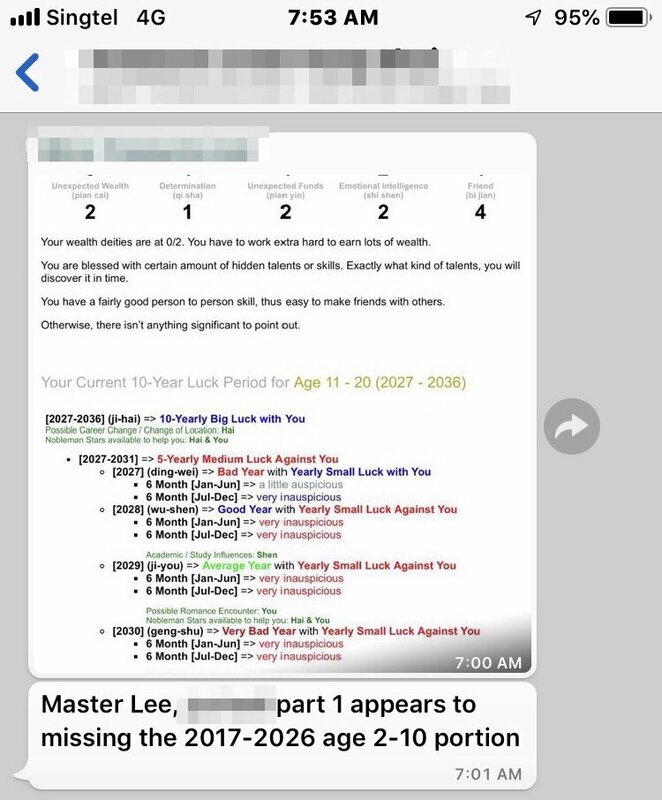 Usually, 1st luck period for everyone starts anywhere between age 6-12, before that the child's luck is usually influence by the parents luck. 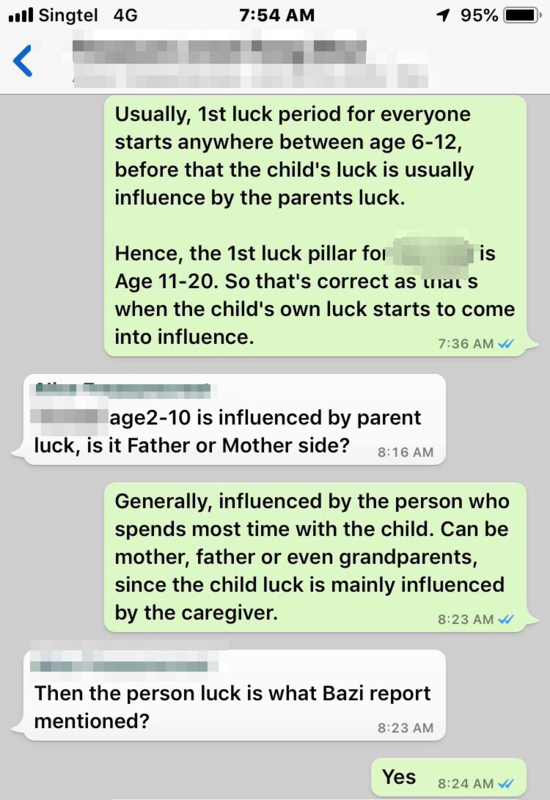 Hence, the 1st luck pillar for daughter is Age 11-20. So that's correct as that's when the child's own luck starts to come into influence. Generally, influenced by the person who spends most time with the child. Can be mother, father or even grandparents, since the child luck is mainly influenced by the caregiver.